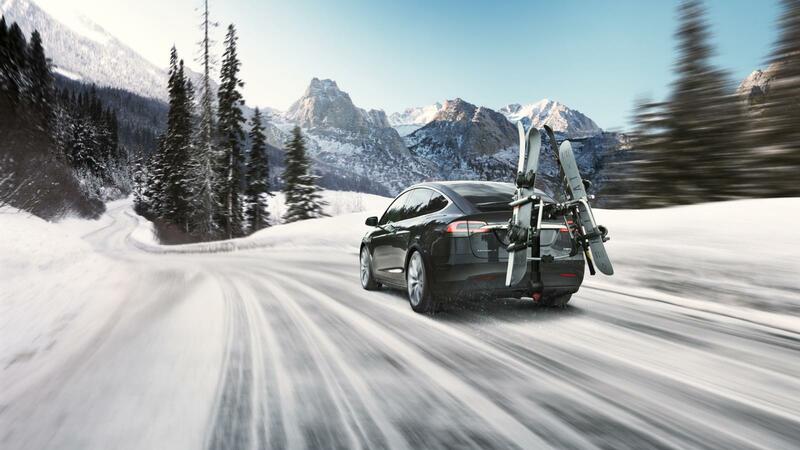 In any event, it turns out that you can have plenty of fun in your Tesla this winter. Hopefully, you’ve enjoyed the holidays just as much as these other Tesla owners. Then again, you could battle your Tesla in a tug of war against gas-guzzlers in the snow but we would also advise against it. That said, if you’re up north facing another blizzard this week, stay safe and (if you’ve got Tesla’s subzero weather package) keep those seat heaters warm! Brrrr … chilly temperatures are freezing folks this winter and car buyers are searching for the ultimate winter-mobile. It turns out that Fortune recently announced “the Tesla Model X as (almost) the perfect winter car.” Wait. Can this 5,000-pound all-electric beast really handle tough winter conditions?